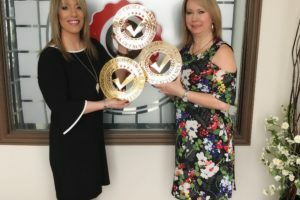 Quality Care Hearing Wins Top Choice Again! Another Worlds First Hearing Aid, March 01, 2018! We have something exciting in store for you. Mark your calendars for March 01, 2018! Quality Care Hearing won first place at NLOWE’s 2014 conference for the Pitch competition! Is Hearing Loss Making You Tired?